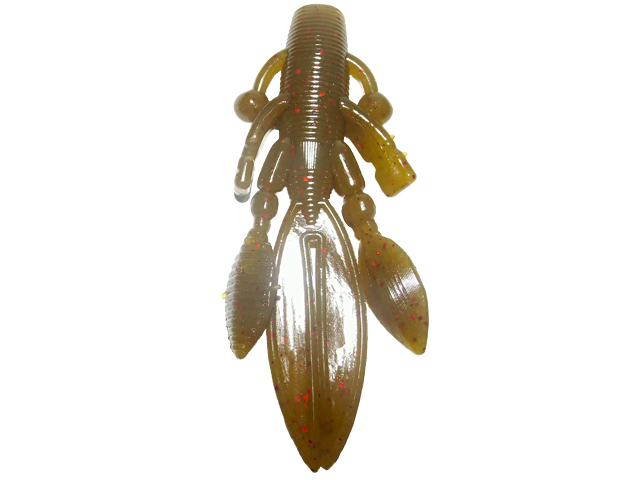 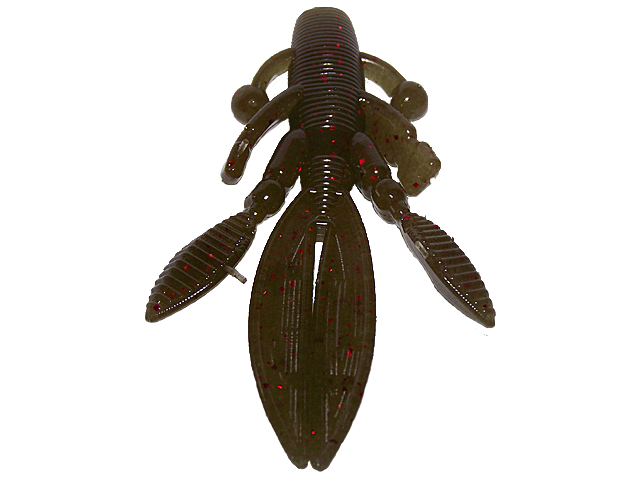 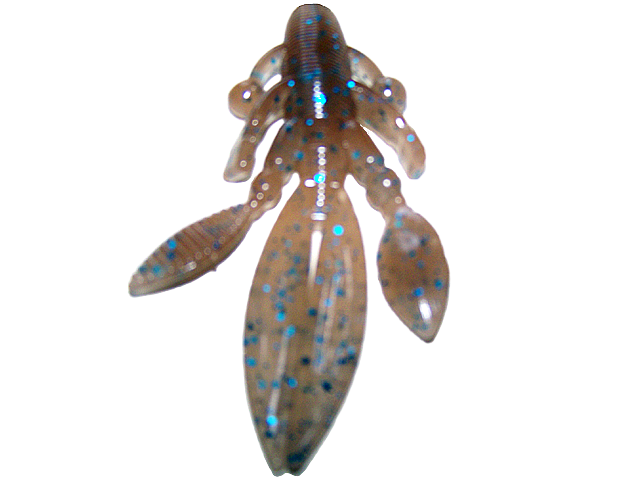 Click on an individual lure color thumbnail image to see a larger pop up image along with the color name of that color. 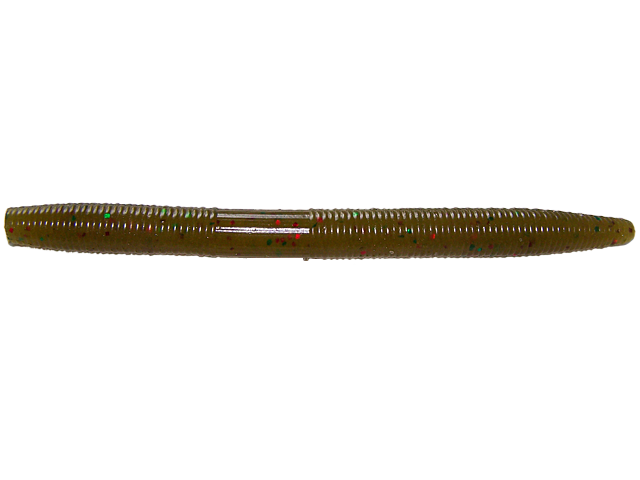 You can use arrow keys at the bottom of the larger image to scroll between all available colors. 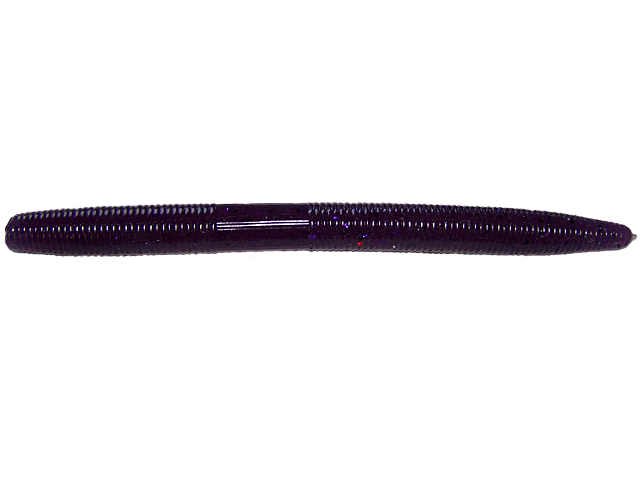 Click on the large image to close the viewer when finished. 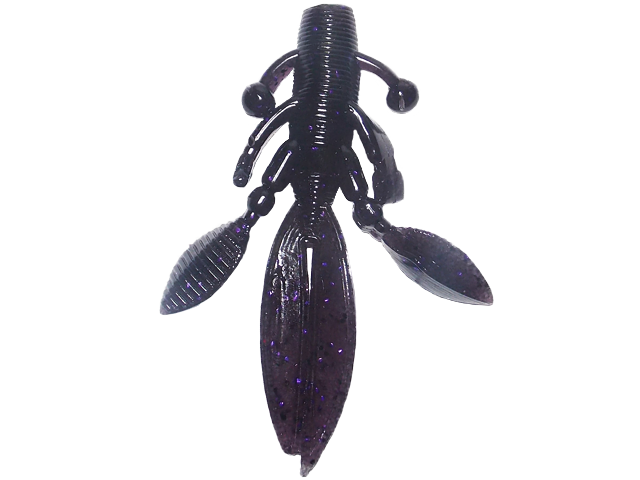 You can also click the “Show as slideshow” link below to automatically rotate every few seconds through a larger image of each lure color below. 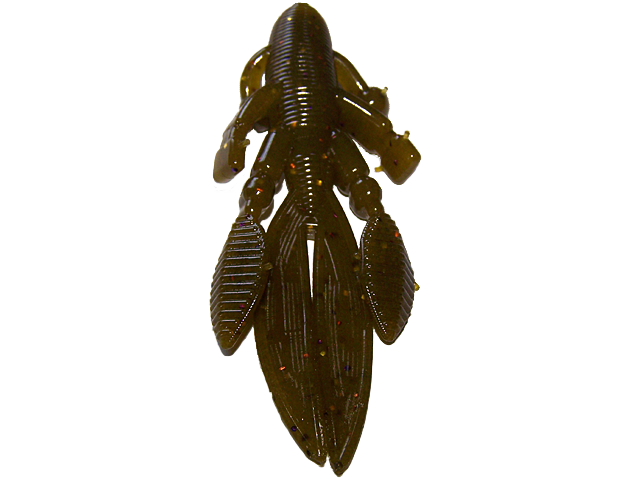 You can click the “Show picture list” link that appears to return to this thumbnail grid view instead. 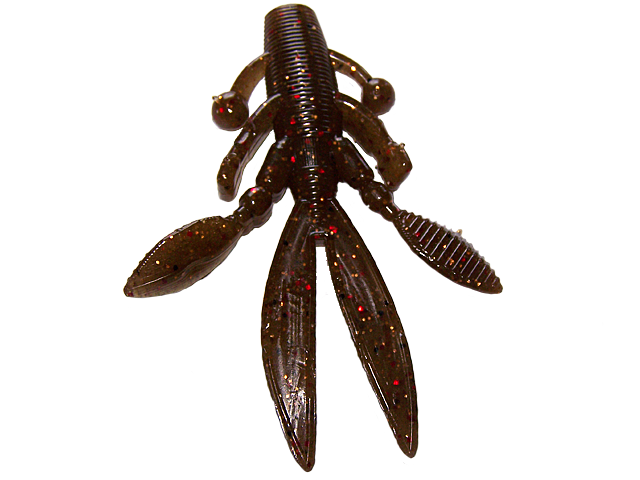 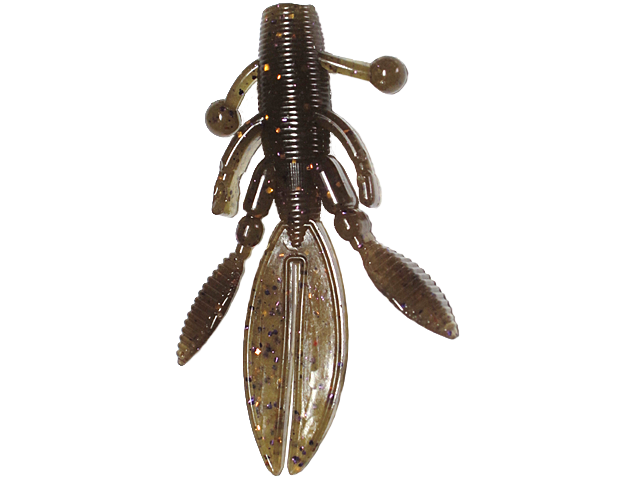 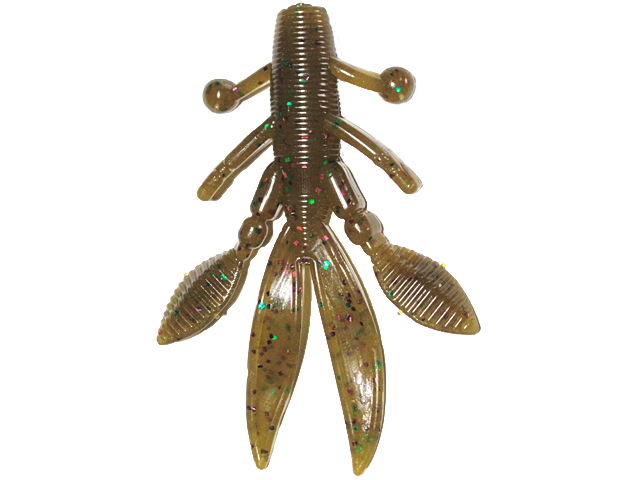 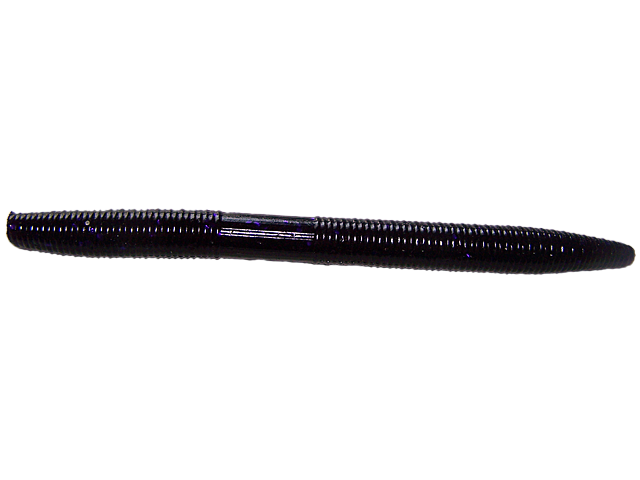 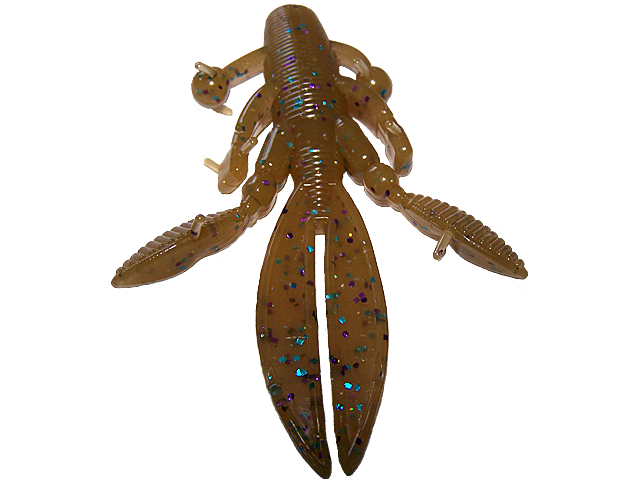 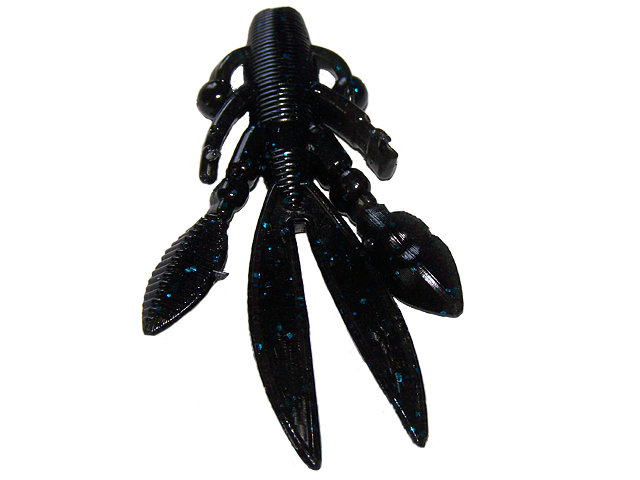 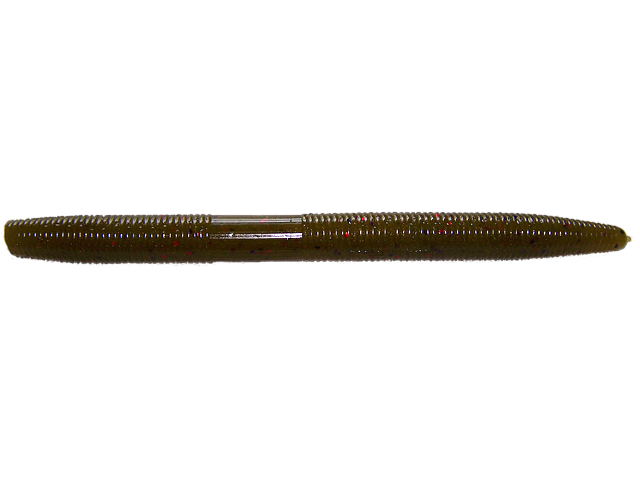 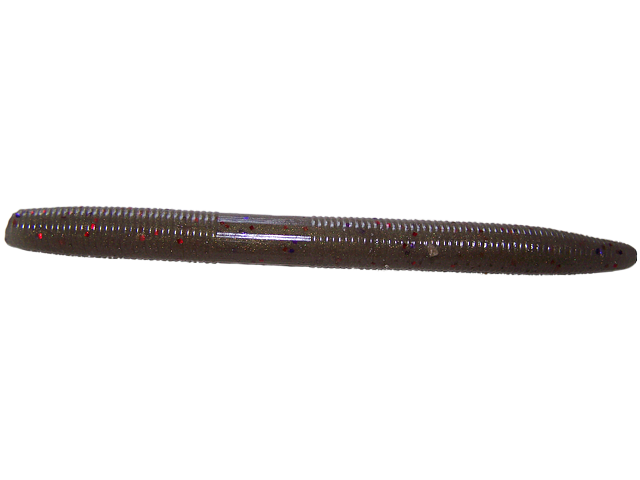 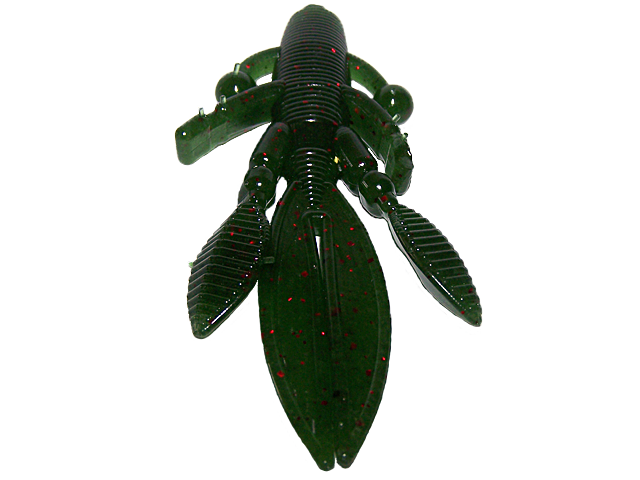 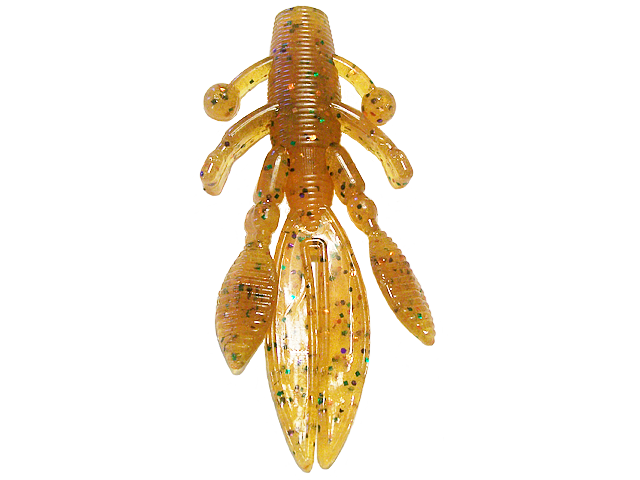 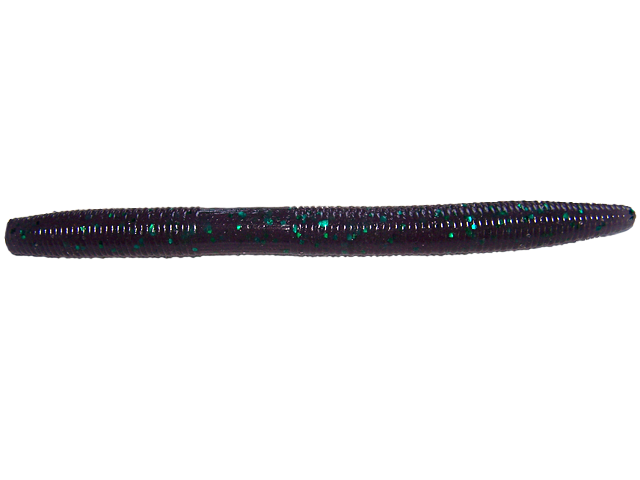 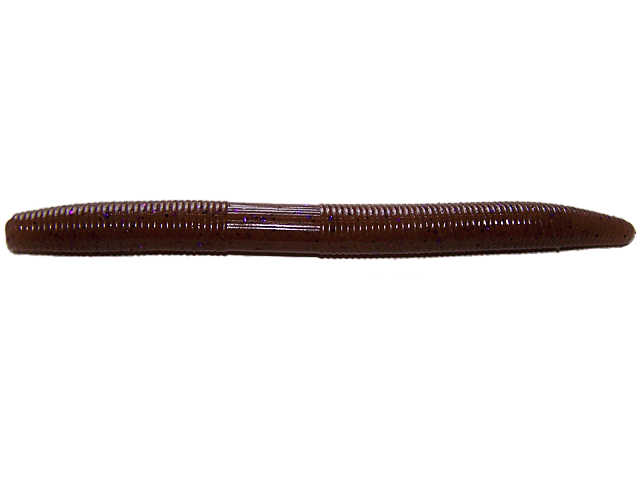 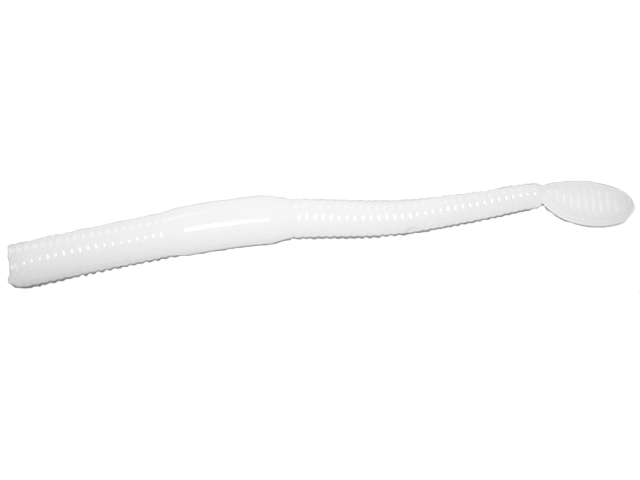 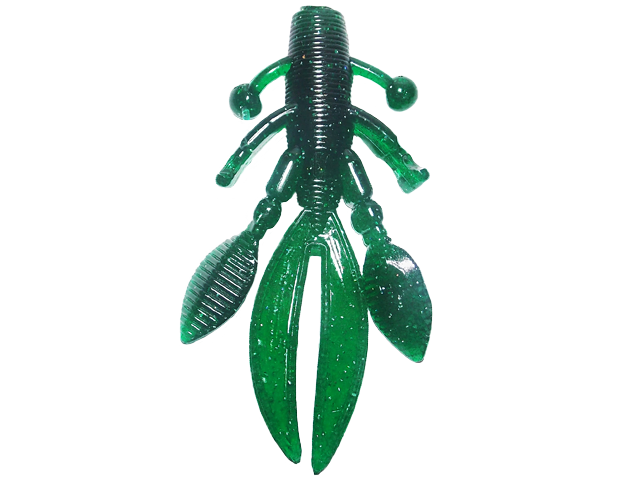 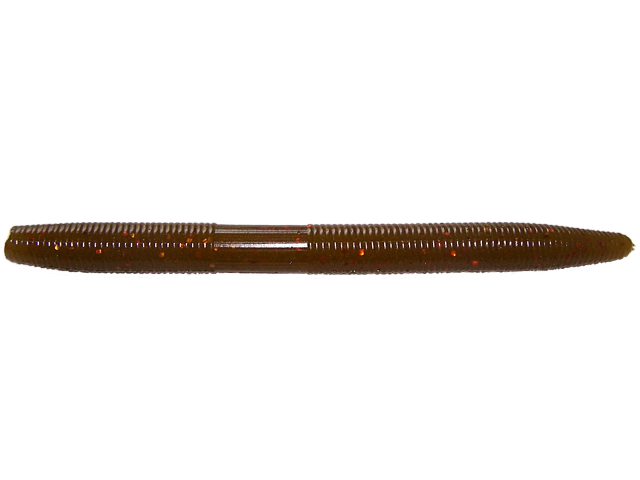 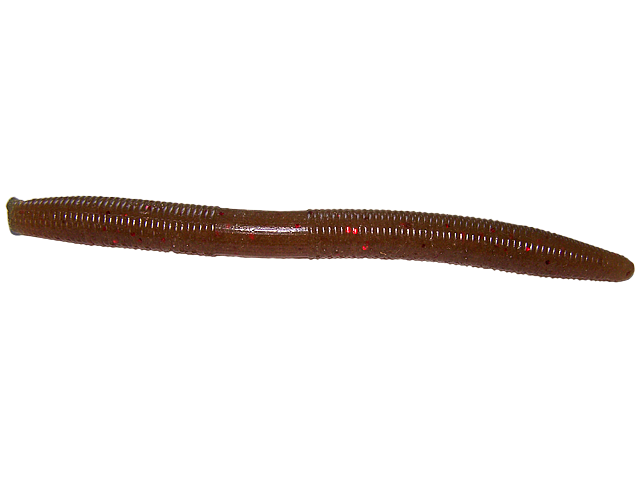 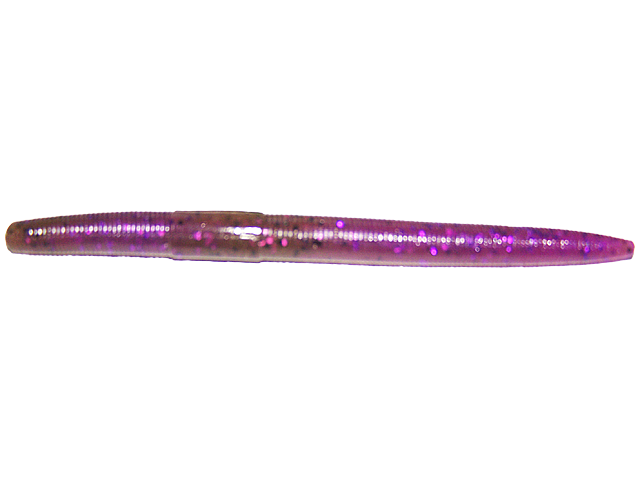 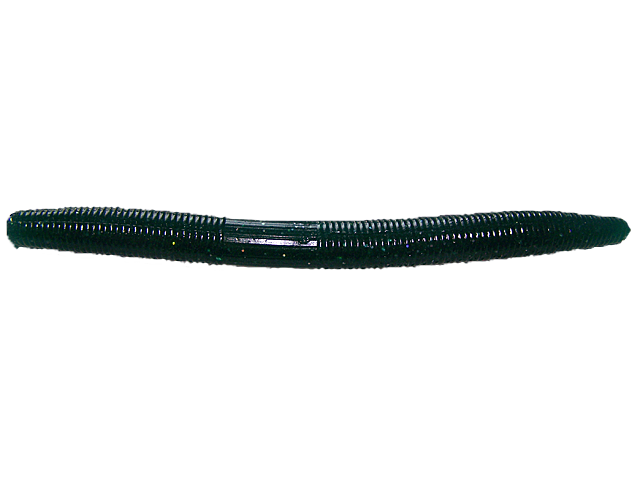 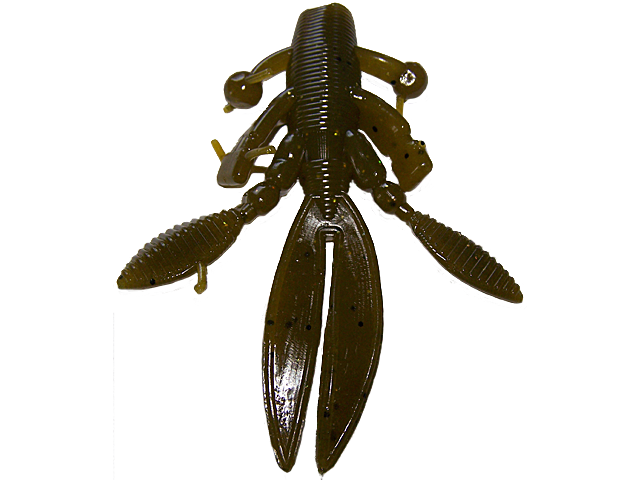 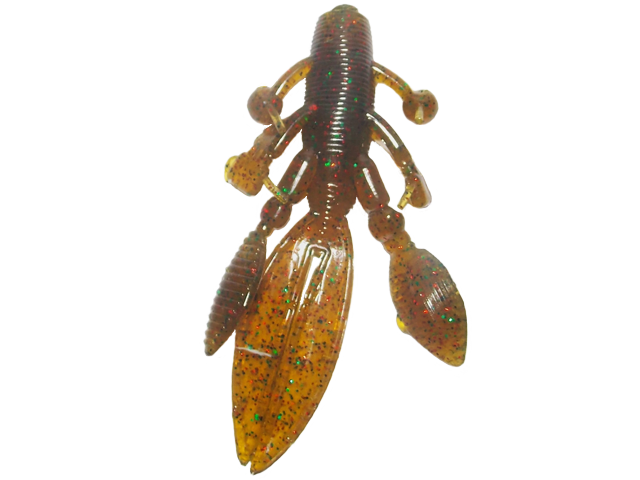 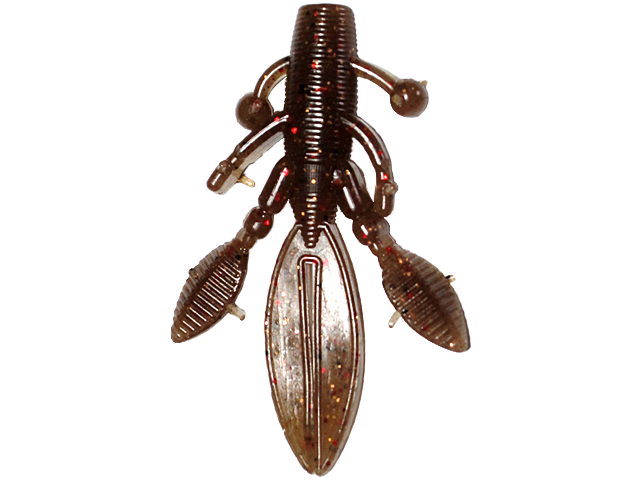 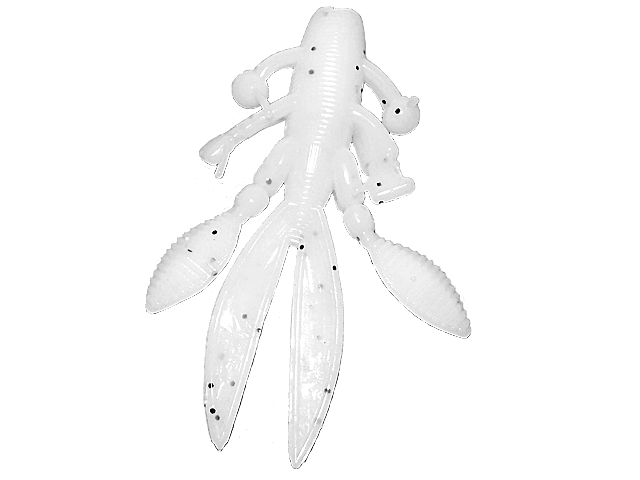 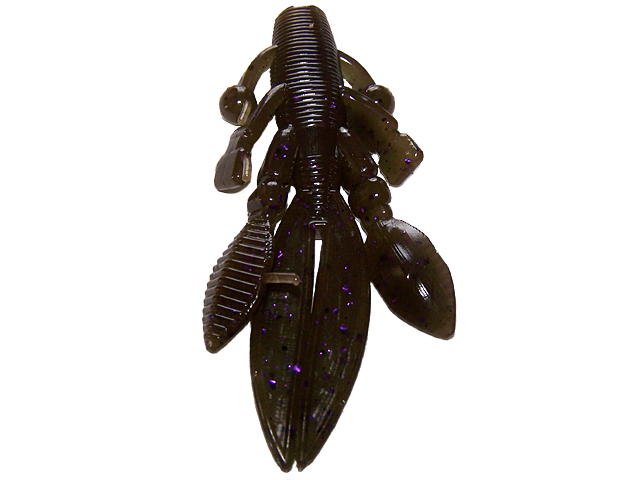 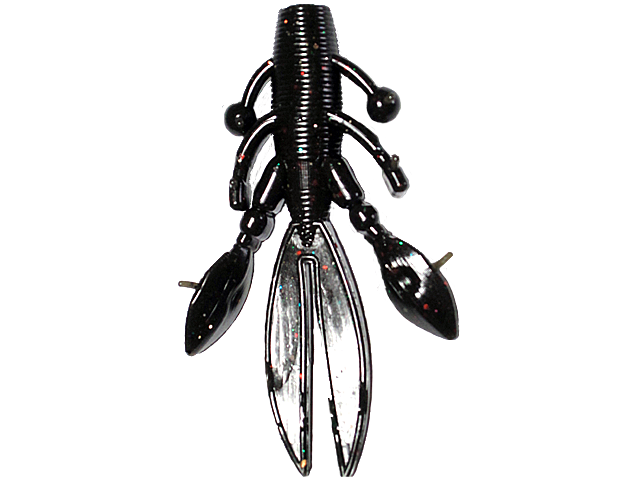 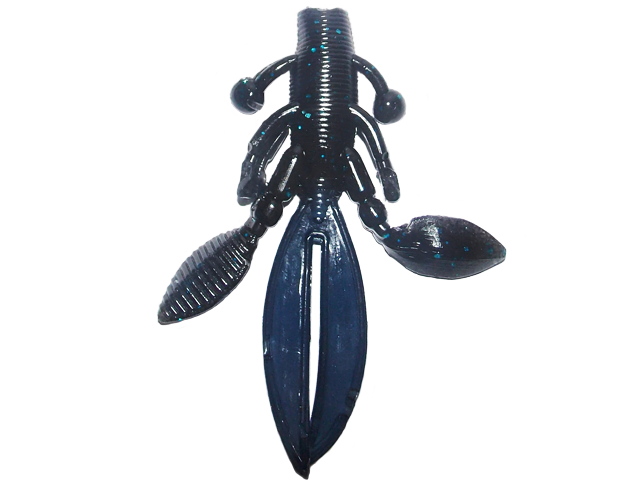 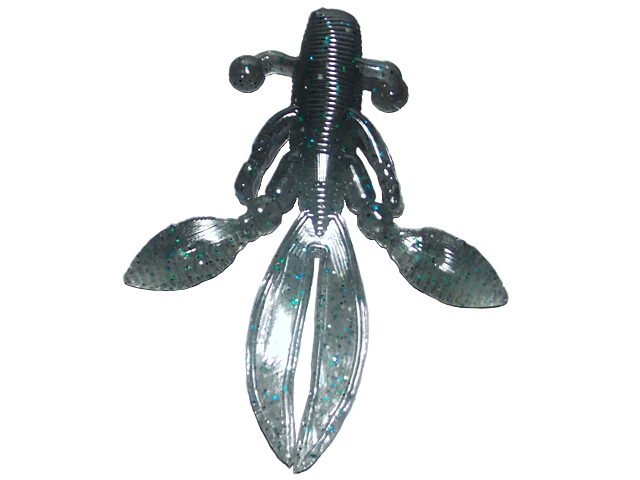 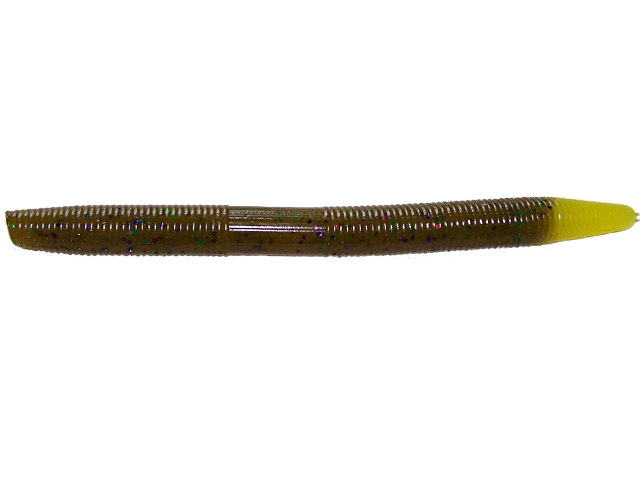 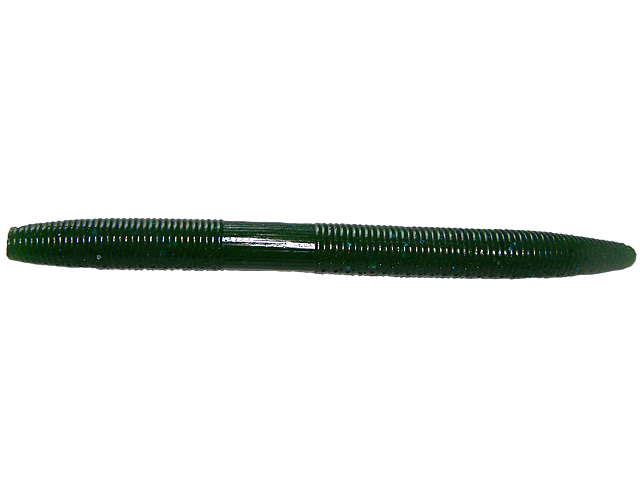 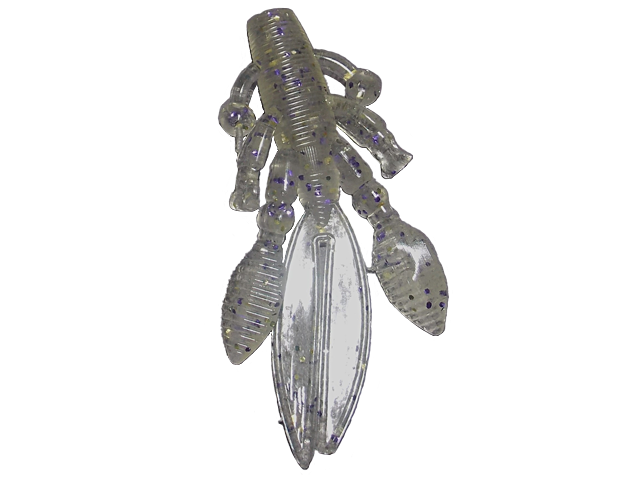 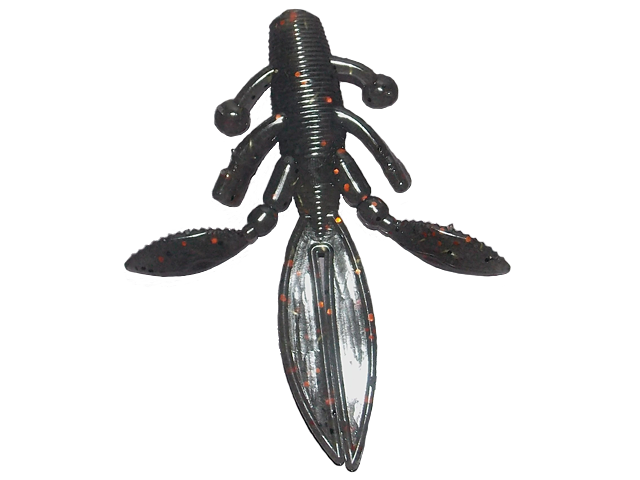 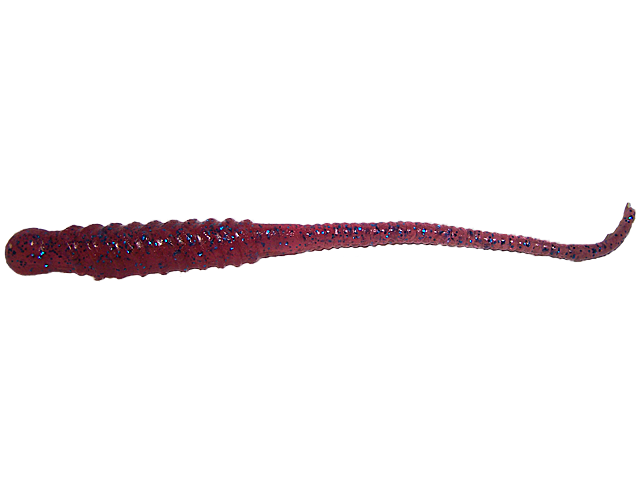 * Most of these are hand-poured lures – actual colors may vary slightly from batch to batch, and across product lines.